Your Business’s Solution for HVAC Service, Maintenance, and Installations. 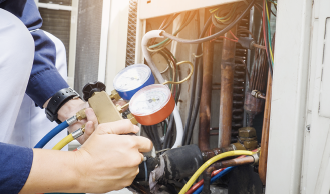 The experienced technicians of Stuart Mechanical are committed to providing your business with the HVAC support you need - whenever you may need it. 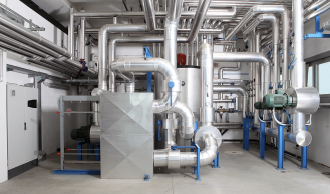 Premium HVAC systems for any and every commercial or industrial business operation. 24/7 emergency service, CSD-1 boiler inspections, and preventative maintenance from certified professionals. Customized HVAC designs and installations for new constructions and renovations. “Stuart Mechanical is an exceptional and very experienced company." 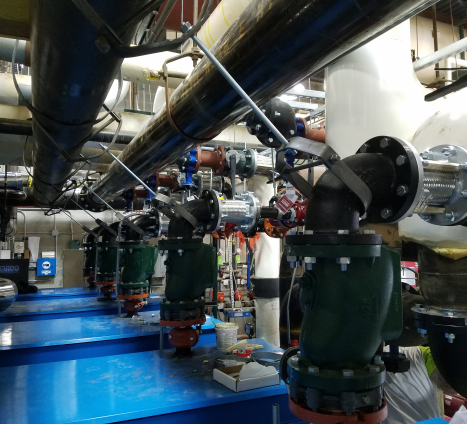 When your business’s heating, cooling, or ventilation systems fail, selecting a qualified company with quick response times is the difference between a lasting repair or an even more serious problem. Stuart Mechanical’s services are performed by highly trained and experienced technicians, ensuring that every job is always completed correctly the first time you call us. Our team is capable of completing major repairs and installations, as well as complete design and build projects. From paying attention to the most minute details of your HVAC system to arriving quickly for emergency service, Stuart Mechanical handles your HVAC needs with steadfast precision. Preventative maintenance can save your business thousands in repair costs! Trust Stuart Mechanical to regularly inspect your commercial HVAC heating, cooling, or ventilation systems and save money in the long run! 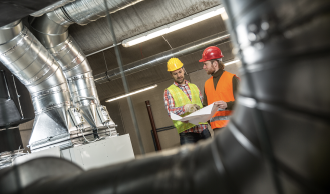 Properly-tuned HVAC equipment keeps your employees and customers comfortable and your energy bills low. Stuart Mechanical is a Designated Trade Ally for DTE Energy and Consumers Energy, so we’ll implement energy efficient improvements to your system and save you money! Stuart Mechanical is now badged for airport work!